Gear up on some great looking Pretzel Fashion for Pretzel Day, Auntie Anne’s got you covered. Fashion and food has been merging more and more recently, not only have I myself been putting together great collections of T-Shirts. McDonald’s and KFC have been among the bigger food companies who came out with their fashion lines. 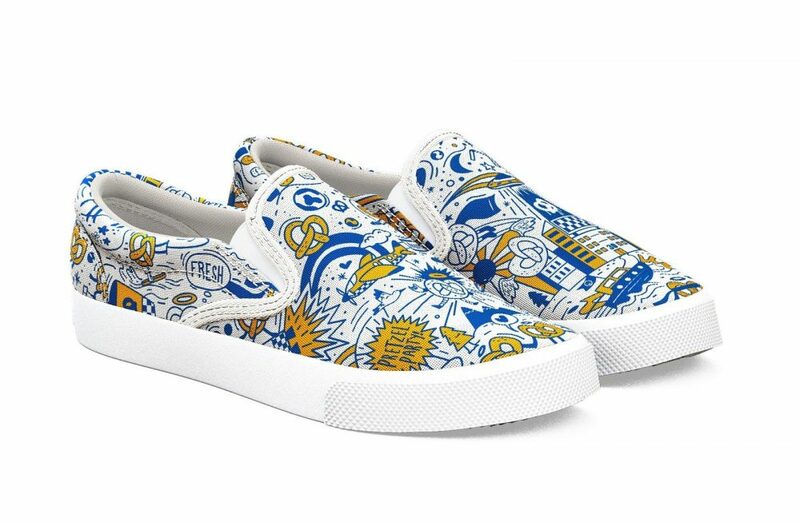 Now the Pretzel franchise Auntie Anne’s are celebrating their 30th birthday and National Pretzel Day with a fashion line. Auntie Anne’s has teamed up with six different artists to create some great looking Pretzel Fashion. 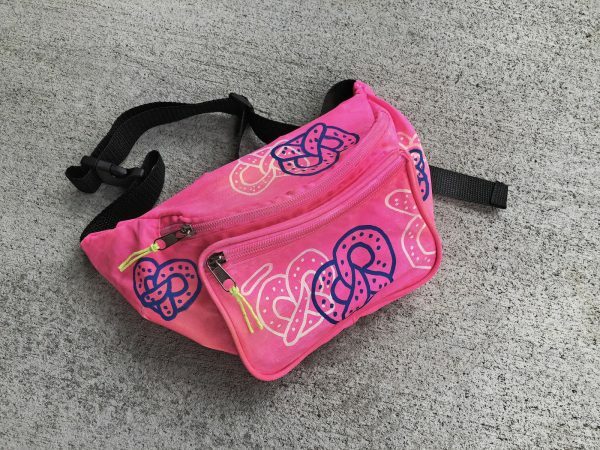 The following artists partnered with Auntie Anne’s for the Pretzel Fashion line. Wait, there is a Pretzel Day? Of course there is. In this day and age, there is a day for all foods. Even the ones that shouldn’t be given days, not even be food really. Pretzels are not one of those so the National Pretzel Day is on April 26th and if you weren’t planning on it do so now. 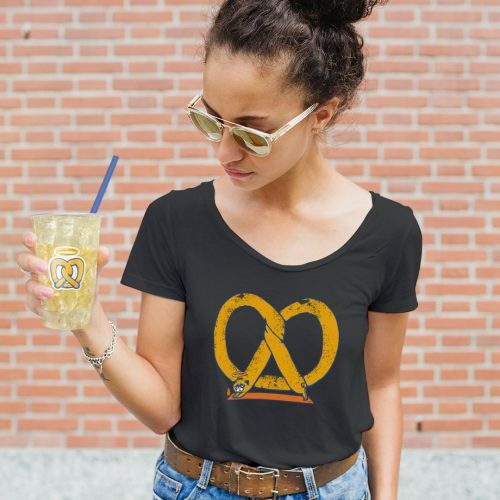 As a bonus, all profits for the Pretzel Fashion line or “For the Love of Pretzels” Collection as it is really called will be donated to Alex’s Lemonade Stand Foundation (ALSF), Auntie Anne’s national charitable partner. ALSF’s mission is to change the lives of children with cancer through funding impactful research, raising awareness, supporting families, and empowering everyone to help cure childhood cancer. Since establishing a partnership with ALSF in September 2011, Auntie Anne’s has raised more than $3.7 million to fund childhood cancer research. Where can I gear up on Pretzel Fashion?